The Ministry of Works and Transport has launched a new driver's permit which will be part of a new digitized system. The new permits and system were unveiled on Friday morning at the Ministry of Works and Transport in Port of Spain. "The new permit is embedded with bar code technology that significantly reduces the risk of duplication. 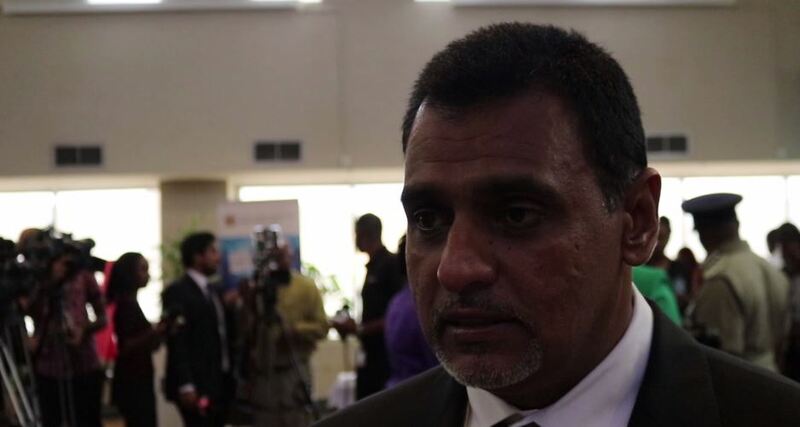 In the near future....legislation will be brought to Parliament which will allow authorised officers to scan permits on the scene and obtain all relevant information about the holder of the particular driver's permit," said Rohan Sinanan, Minister of Works and Transport. The permit will be a part of a centralised digital system that will allow authorised persons at the Licensing Office to access and provide data in legitimate circumstances, which means that permit holders no longer have to go to a specific office to get information about their licence. The digital system will establish an independent and reliable tracking system for those who have had any interaction with the legal system, and police authorities will be able to determine whether the holder has any recorded and/or outstanding infractions of the law. The system will also provide notifications for drivers such impending expiration dates on their permits. Sinanan said that the new permits will first become available on Monday, January 16 in Tobago and roll out in phases throughout the rest of the country. "We are starting the new year showing Tobagonians that they will not be left behind in any way and that progress must benefit all the citizens of our twin island republic," explained Sinanan. "The days of waiting for long periods to get a certified are over." The new system will also allow for the same-day production of certificates. Sinanan emphasised that the new system does not invalidate existing permits. Drivers will not be required to change their old permits until its date of expiry, nor will the cost structure for renewals and first issue of permits change.